It’s just days until the 52nd Super Bowl and the excitement is mounting. 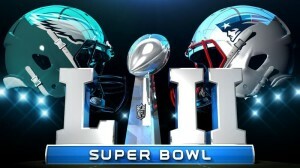 Even those of you who aren’t avid American Football fans will be tuning into watch this epic battle which will take place in Minneapolis. Tom Brady is, once again, leading the Patriots onto the field; he’s chasing his sixth Super Bowl win and hoping to be named MVP. That’s not even all the records he’s hoping to break. Money certainly isn’t a motivating factor, although the winners and the losers both get a reasonable chunk of change. If you’re a gambling person, and let’s face it who doesn’t like a flutter on the Super Bowl, then you might be considering putting some money on the Patriots. 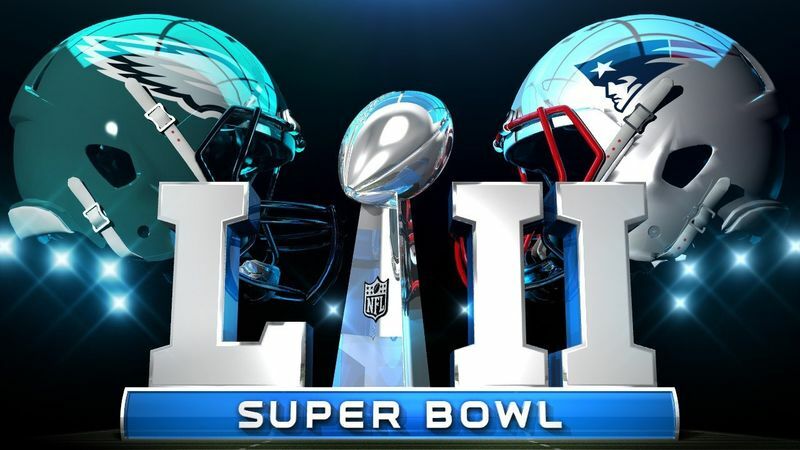 If you are then it is essential to use a legal betting site like https://www.legalbettingonline.com/sports/football/nfl/superbowl.html; if you’re going to win you need to be sure you’ll be able to collect your winnings.